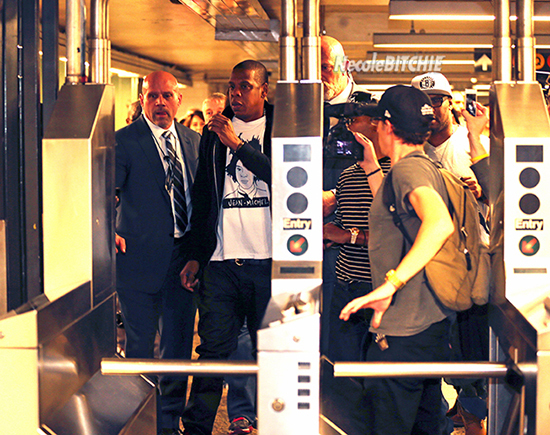 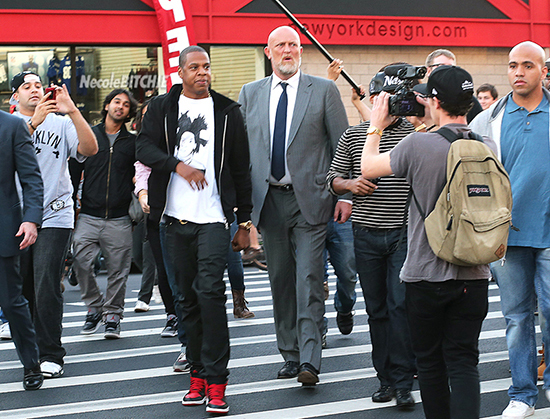 Jay-Z traded in the keys to his Maybach for a Metrocard … and rode the subway to Brooklyn Saturday night (Oct 6) ahead of the final concert of his 8-night stay at the brand new Barclays Center — home of his basketball team The Brooklyn Nets. 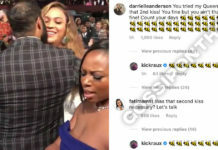 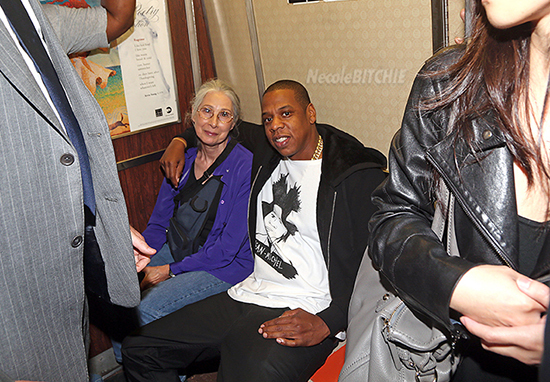 Joined by a group of bodyguards, the rapper was mobbed by hundreds of fans, and even struck up a conversation with an older woman who he sat next to on the subway ride on the R train from Chinatown. 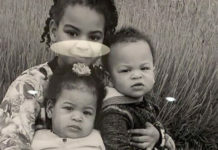 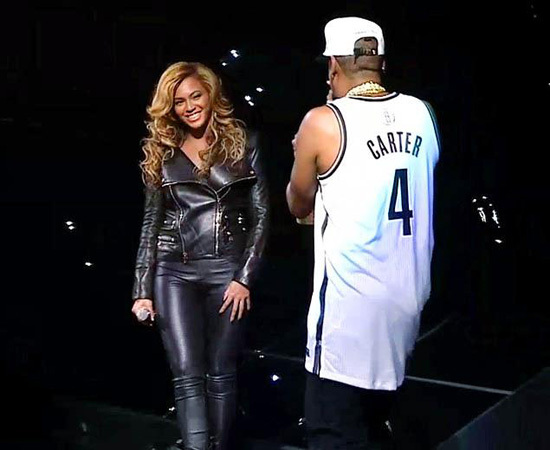 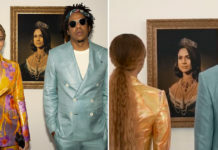 Jay then performed one hell of a concert to a sold out crowd, and he was joined onstage by his superstar wife Beyonce.